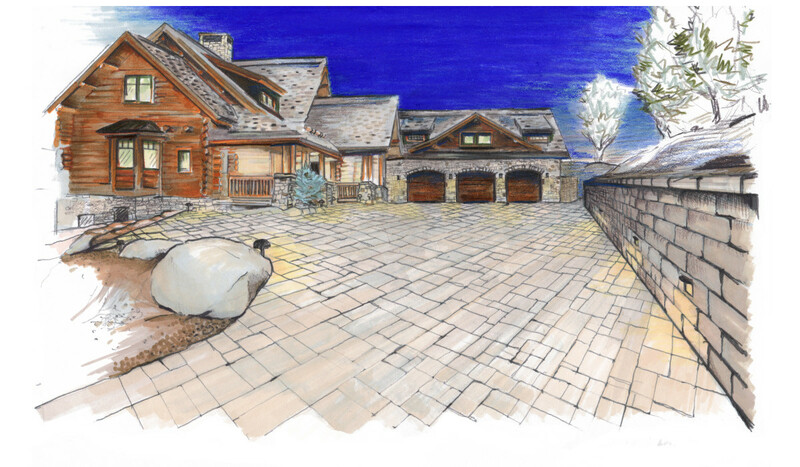 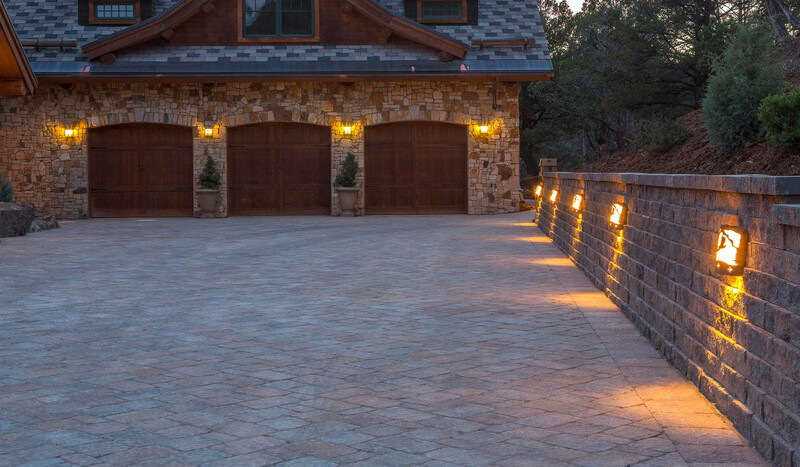 We believe in using native stone and rock whenever possible and working with the natural contours of your landscape. 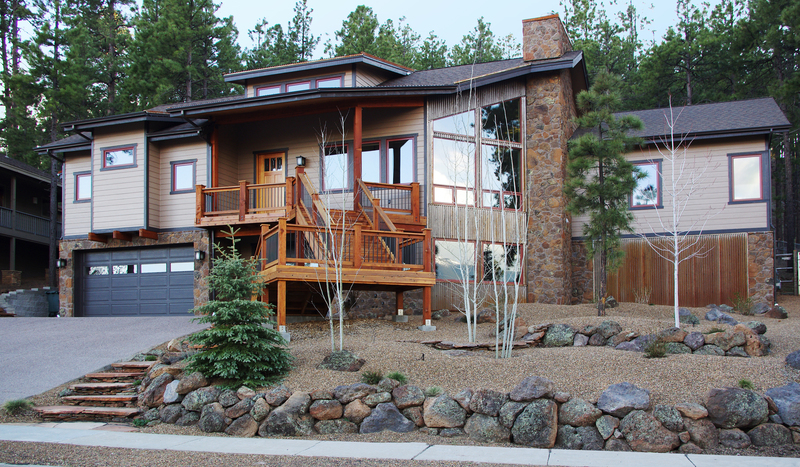 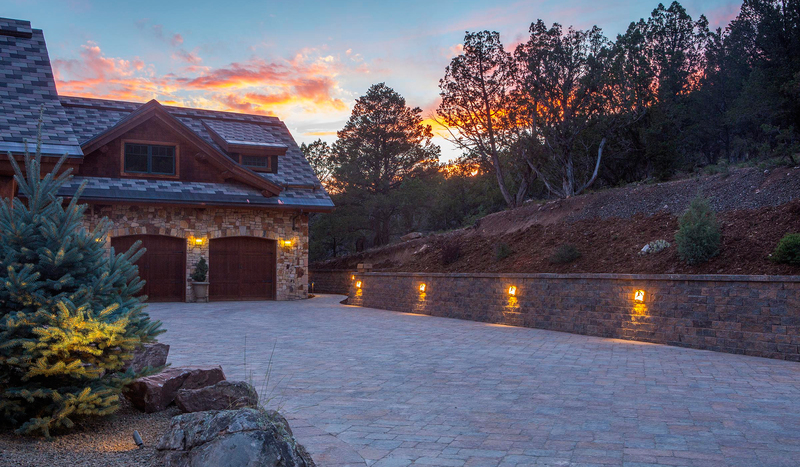 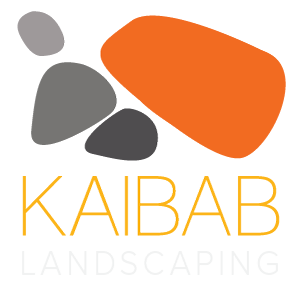 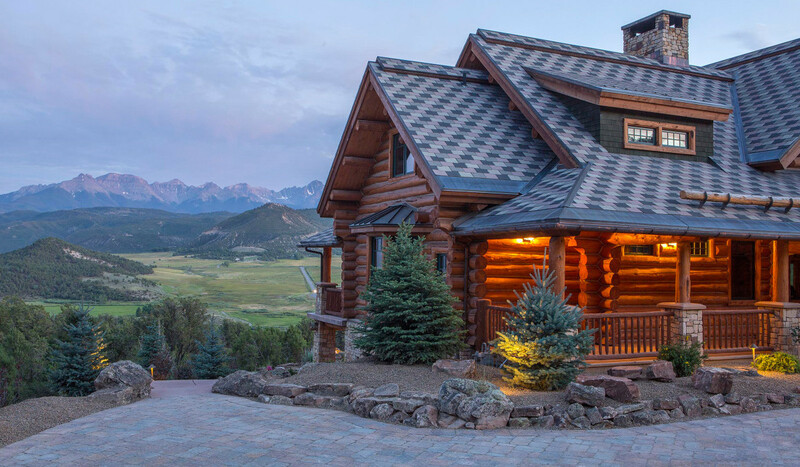 Our Flagstaff Landscaping Design & Installation Services include custom Driveways and Retaining Walls. 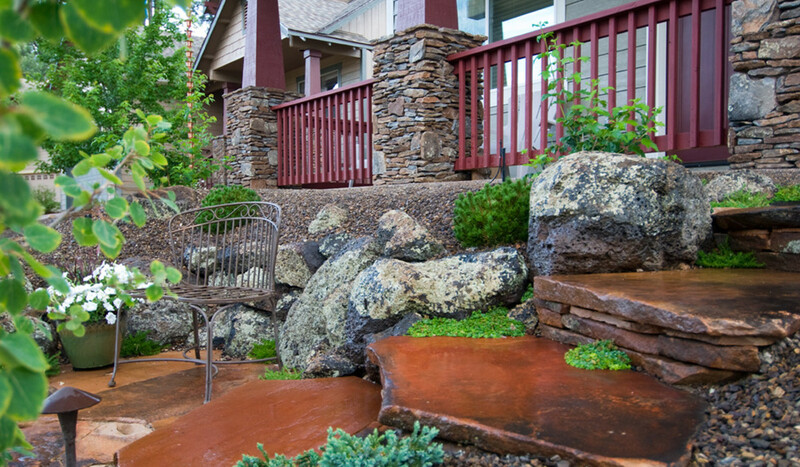 Flagstaff retaining walls have to be designed for the long-term and engineered by experienced professionals. 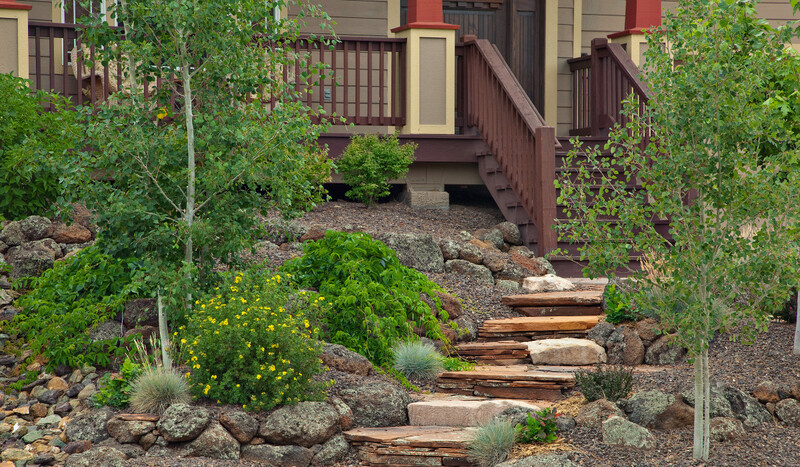 Retaining Walls and steps must be built to endure heavy snowfall and look great too. 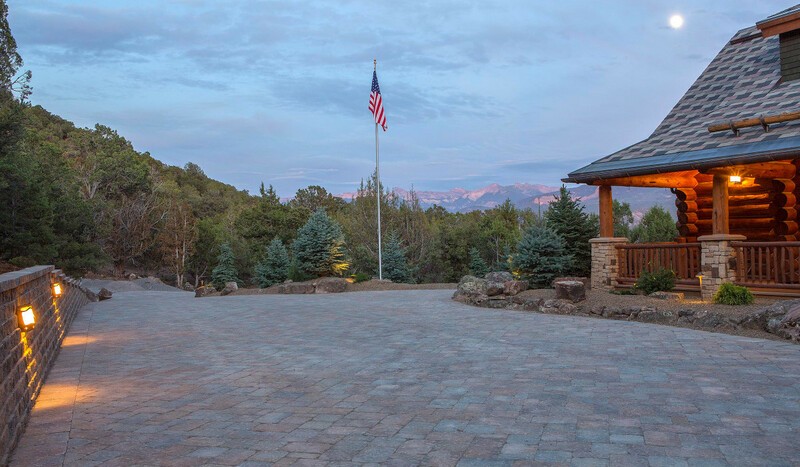 Our landscape construction expertise with paver driveways, stone and rock walls, retaining walls, steps and patios makes us an asset on any project from design through construction.